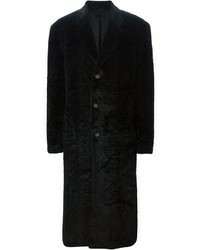 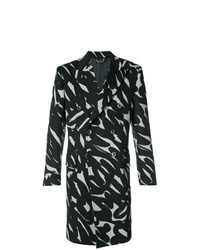 Versace Brush Stroke Double Breasted Coat $3,898 $6,496 Free US Shipping! 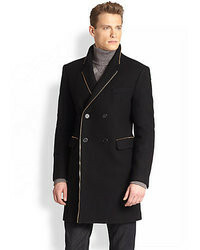 Versace Checked Button Coat $1,684 $3,368 Free US Shipping! 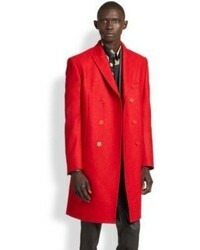 Versace Single Breasted Coat $1,563 Free US Shipping! 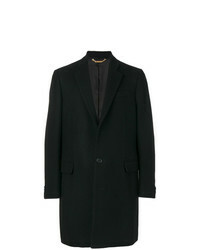 Versace Single Breasted Coat $1,275 $2,125 Free US Shipping! 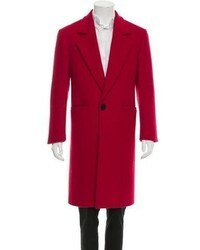 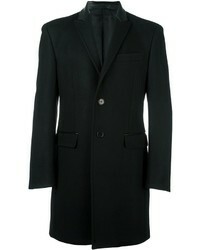 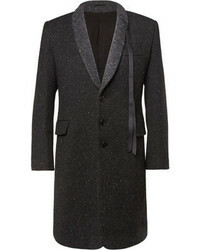 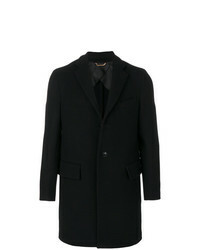 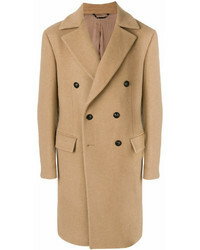 Versace Classic Double Breasted Coat $1,490 $2,980 Free US Shipping!